Editor’s note: Steering clear of food poisoning is crucial, and older people face special risks from this condition. The experts from FoodSafety, a division of the U.S. Department of Agriculture, offer these tips for dealing with a common and potentially deadly issue. Adults 65 and older are at a higher risk for hospitalization and death from foodborne illness. For example, older adults residing in nursing homes are ten times more likely to die from bacterial gastroenteritis than the general population. 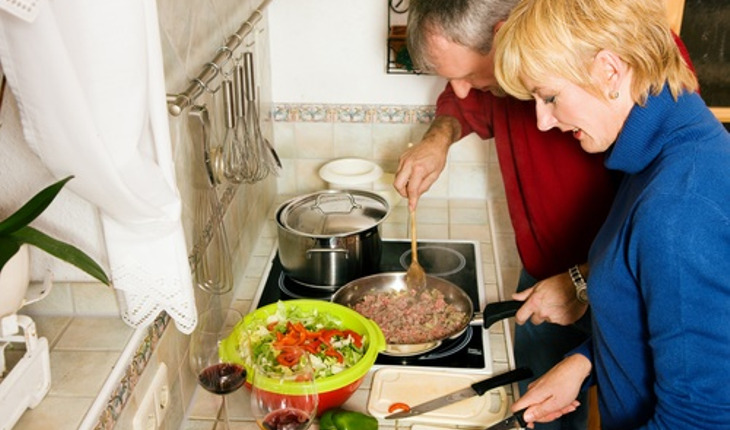 Statistics show that food safety is particularly important for adults 65 and older. Download our FoodKeeper application to make sure you are storing food and beverages properly, and using them within recommended storage guidelines. More information is contained in Seniors Need Wisdom on Food Safety. This article first appeared on FoodSafety.gov. For additional information, visit the agency’s website.